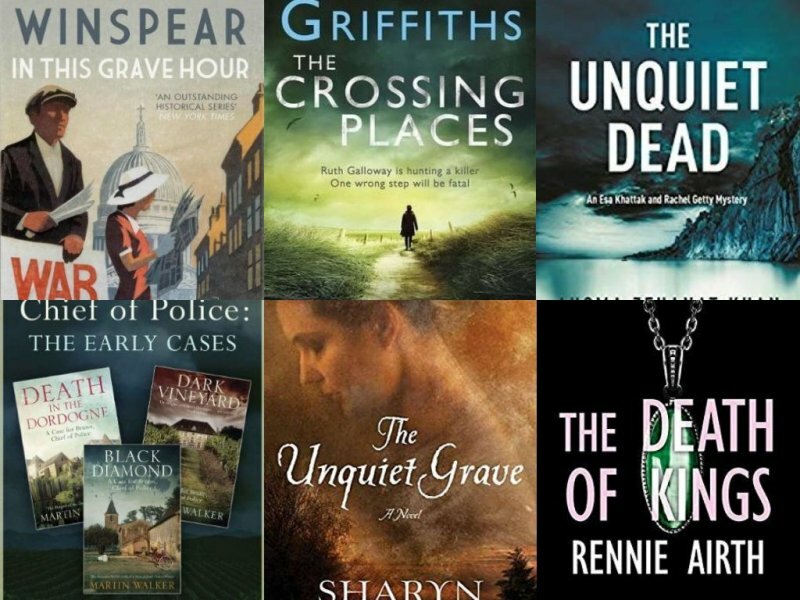 CRIMES OF PAST-AND-PRESENT: 6 crime-thrillers where past and present get connected! History repeats itself – and that is what makes life on this earth equally predictable and very much unpredictable. Crimes happen today and it did happen in the past. When a situation from the past— be it a murder, a theft, a kidnapping, or conspiracy – connects with a happening of today, it creates an extra layer to the story. It’s also a great construct that makes the story compelling. Another facet of such crimes is the dose of historical facts and perspectives it gives and also bringing lesser known historical happenings to the memory of today. Dr. Ruth Galloway is a forensic anthropologist who is happy with her life in the remote area of Norfolk, England, content with the companionship of her cats and her daily life of archaeology at an Iron Age site. 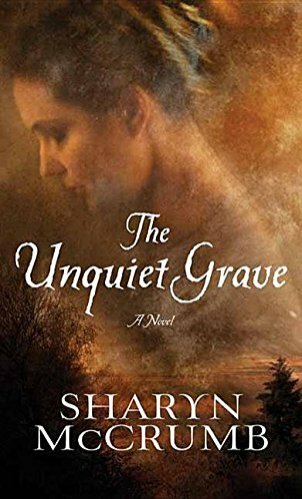 While a typical day of her deals with ancient artefacts and remains, the calm of her ordinary life is lost forever as she finds the bones of a child, on the beach. The remains are believed to be that of a little girl named Lucy Downey, who disappeared ten years ago. 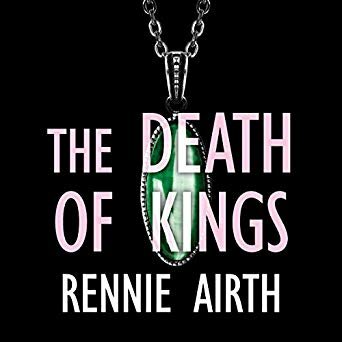 Ruth gets entangled in the case as she is brought to identify the bones by Detective Chief Inspector Nelson, who is receiving strange, harassing letters by a person believed to be the kidnapper of the little girl. Then a second girl is reported missing and the details are eerily similar to the missing of Lucy Downey. 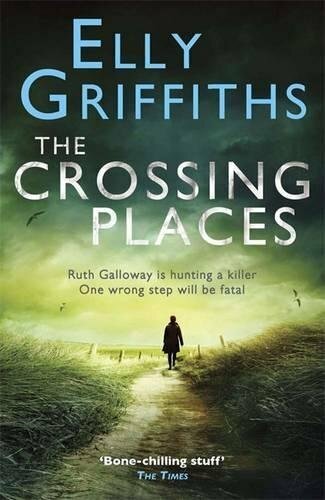 Now Ruth must determine if the killer is the same person itself or whether someone new is copying the decade-old murder to secure himself. This book is the first of a series by Elly Griffith. But the book online here! 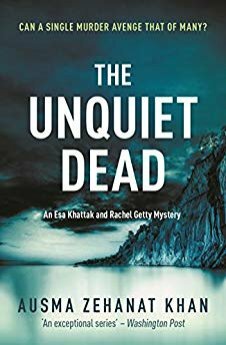 When Detective Rachel Getty and her boss, Esa Khattak is asked to investigate the apparent accidental death of a man named Christopher Drayton, the complete incident appears a little strange to Rachel, especially when they find Drayton’s fall not to be an accident. It’s possible Drayton may actually be a former Serbian war criminal. As the investigating duo look more and more into the matter, the more complex it becomes, and the more they need to look inside their own hearts and into their own pasts – the Sebrenica massacre of 1995. Set mostly in and around Toronto, Canada, the novel deals with the atrocities committed during the 1995 genocide of Bosnians by the Serbians where more than 8000, mostly men and boys were slaughtered. This is book number 13 investigator Maise Dobbs series – a wonderful historical series about the adventures of this trained psychologist and investigator. It’s September 3rd, 1939. 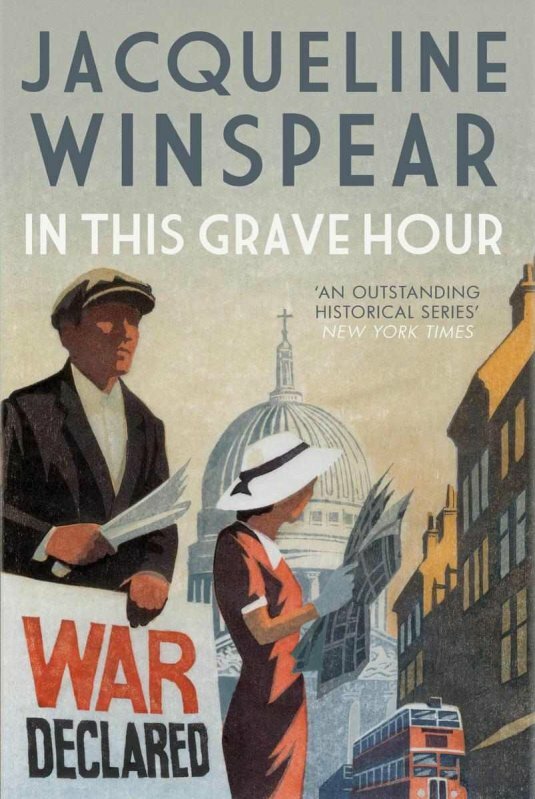 Maisie Dobbs just listened to Prime Minister Neville Chamberlain declaring the second World war. But suddenly she is called home to her west London flat where she finds an agent waiting for her with an assignment. During the first World War time, a boy had escaped the then Occupied-Belgium and came to London as a refugee. This boy—now a man—has been murdered, and the agent wants Maisie to look into the case, as he is afraid that more Belgians refugees in Britain will be killed. The agents’s prediction turns out to be true as another Belgian is found murdered. Maisie searches into the pasts of the former refugees to understand why they are being targeted, and by whom. Set across two timelines—1930 and 1897—this novel is inspired by true legend and deals with the memories of James P.D. Gardner, the first black lawyer in West Virginia. Mr Gardner, now an old man has recently been remanded to an insane asylum because he attemoted suicide. His doctor, wanting to try a new form of therapy, convinces Gardner to talk about his past cases. That is when he starts telling the tale of a white man, a blacksmith Erasmus Trout Shue who was charged with the murder of his young wife. It is the wife’s mother who has accused him – and the witness the mother has? – the ghost of her daughter! The mother is convinced her daughter was murdered by Shue, and suspects he may have murdered before. The lawyer is now vested with the responsibility to save the blacksmith. Can he? The fifth book in the John Madden series, former Scotland Yard detective Madden comes out of retirement as a jade necklace reappears, which went missing 11 years earlier following the murder of an actress. The murder was accused on a former convict in a swift trial and was executed. 'Desi Girl' Priyanka Chopra is Sexiest Asian Woman for the 5th time! Glam your eyes according to your eye shape! But when the jade necklace appears again in 1949, retired detective John Madden is talked into reopening the closed case once more. Thus ensues a thrilling and convoluted adventure involving the high-class, the Chinese underworld, and what not! Madden investigates in an attempt to provide justice — what if the wrong man were executed for a crime he hadn’t committed in the first place? In this first installment of the Bruno, Chief of Police series, Walker introduces Benoît Courrèges, better known as Bruno. 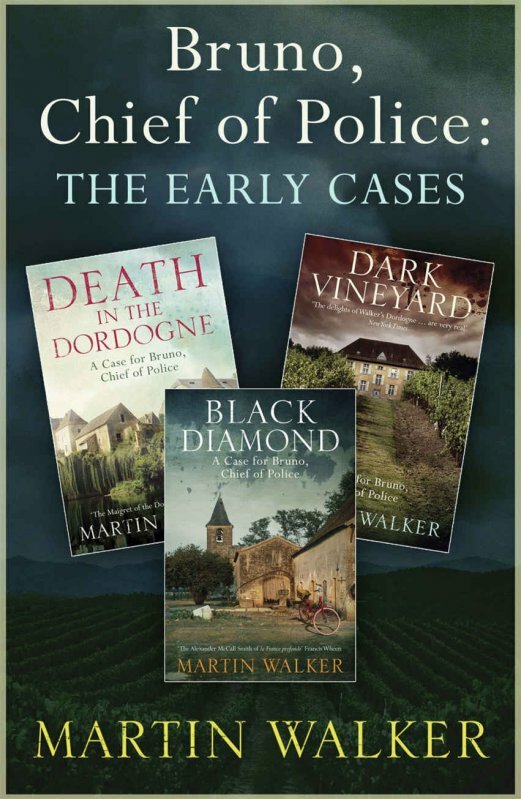 Bruno, once a soldier, is now very happy to be a country policeman in the sleepy village of St. Denis in the South of France, making his own wine and handling police matters where he never arrests anyone or uses his gun. But the murder of a North African man in the village, who fought with the French Army during the Second World War threatens to disrupt Bruno’s charmingly dull life. Now he has to charge up all of his old skills to find answers and protect his peaceful corner of the world. With the help of a young Parisian policewoman, Bruno starts digging into the case and the process takes him to uncharted waters – to look into his country’s dark past, including the Nazi occupation and much more. Bruno feels lonely as ever!